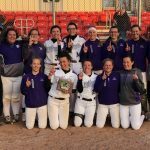 Softball traveled to the Coldwater Invitational today: GAME 1: Three Rivers 6 Parchment 5 The Cats scored in the bottom of the seventh for the win. 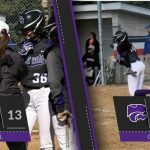 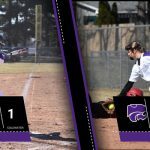 Shantel Blyly led the Cats with three hits and Natalie Barnes had two. 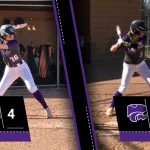 Karalyn Eldridge, Erin Brady (2B), Lizzie Bissett, Maddy Knoll and Aislyn Sternbergh each had a hit. 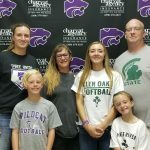 Emily Bass has signed with Glen Oaks Community College Softball where she will continue her education next fall at the MCCAA school. 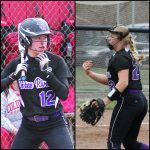 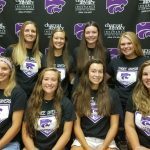 Bass played 2nd base and was part of the schools first conference championship this past spring including a district championship and regional semifinal appearance as the Cats finished with a 37-4 overall record. 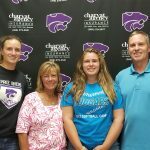 Amy Jo Tavernier has signed with Kalamazoo Valley Community College Softball where she will continue her education next fall at the MCCAA school. 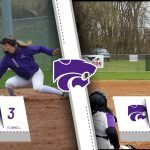 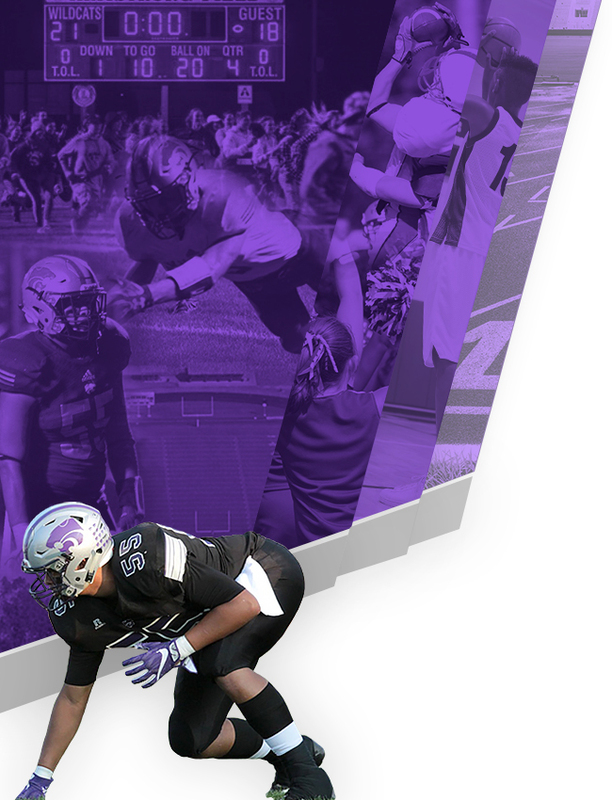 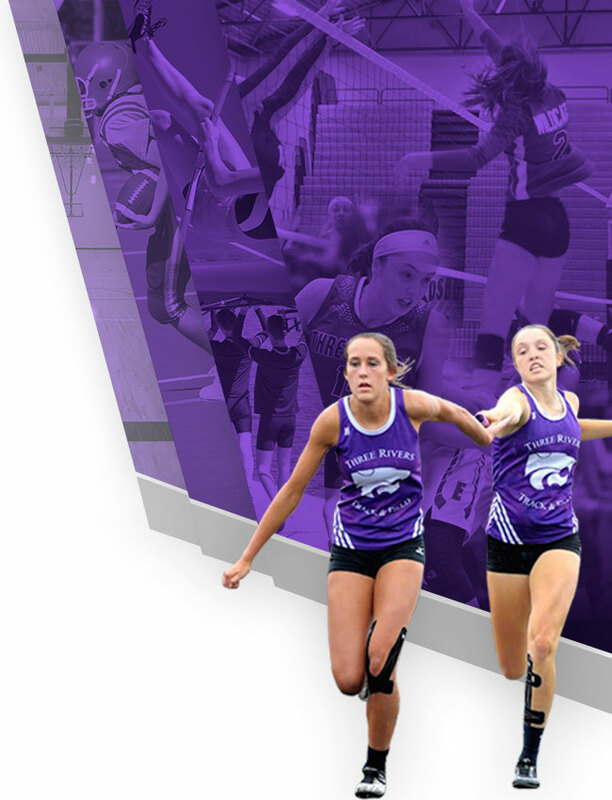 Tavernier was the starting first baseman and also a pitcher this past spring helping the Wildcats to the schools first conference championship, school best 37 wins, and earned First Team All-Conference honors.